BlackBerry OS 4.5 available for CDMA 8130 and 8330 | BlackBerry Blast! 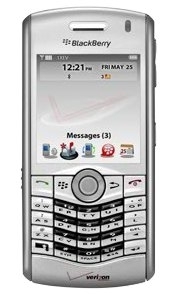 All you CDMA users who have BB Curves or Pearls can now download OS 4.5 for your device. The download links are available at BlackBerryForums in the 8100 or 8300 forums. Unfortunately BlackBerry 8830 World Edition phones won't be able to upgrade just yet.